Benevolent force for good or existential threat to humanity? 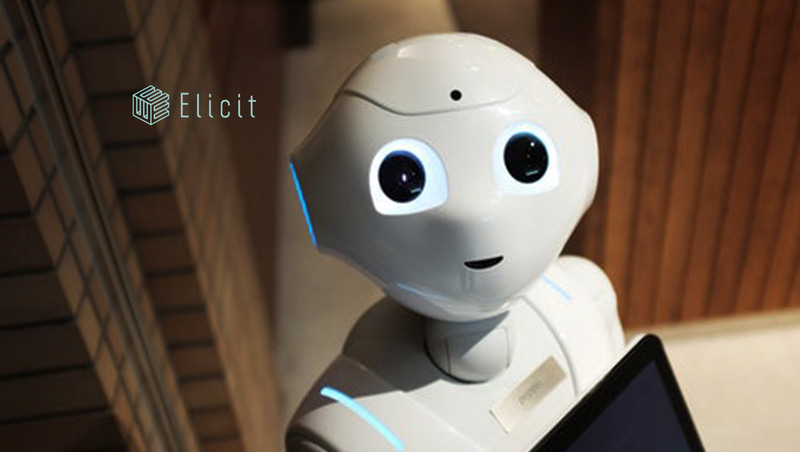 In Elicit’s new research report measuring consumer attitudes around artificial intelligence (AI), respondents reveal how they feel about the growing pervasiveness of AI in society and their comfort level with rapid advances in the technology’s use. The report finds consumers conflicted as they weigh the benefits and risks of AI in the wake of exciting innovations in self-driving cars and robotics alongside recent news stories about intelligent personal assistants gone rogue and companies’ reported misuse of personal data and predictive technologies. Consumers are conflicted over artificial intelligence. A nationally representative sample of 697 adults completed the survey in spring 2018. Nearly three-quarters of consumers think companies will go too far with artificial intelligence. One third of consumers worry that AI won’t stay focused on mundane tasks and leave the real thinking to humans. While Westworld-like scenarios seem pretty remote, just under half of consumers (43%) state that we’re not too far out before AI becomes a concern in our society.